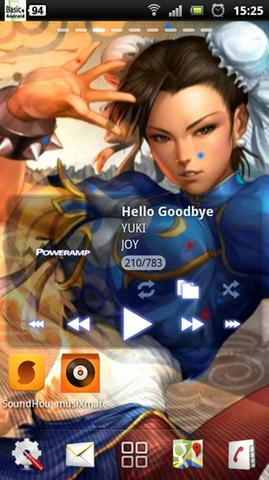 Street Fighter Live Wallpaper 1 - Street Fighter, commonly abbreviated as SF , is a series of fighting games by Capcom. 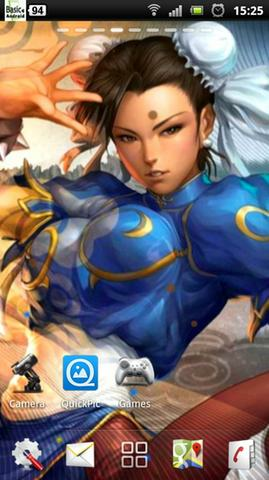 The game's playable characters originate from around the world, each with his or her own unique fighting style. 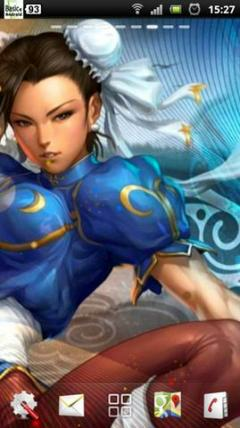 It is Capcom's second best-selling franchise, enjoying significant success all around the world.